Did you know 9/10 girls want to change something about their physical appearance? What about the fact that 6 in 10 girls do not participate in doing something they love because they lack body confidence? When we are all so unique, why do we want to change things about our outer selves? Being exposed to sexualized, photoshopped images of girls, creates false ideas of beauty and we fall victim to these images. 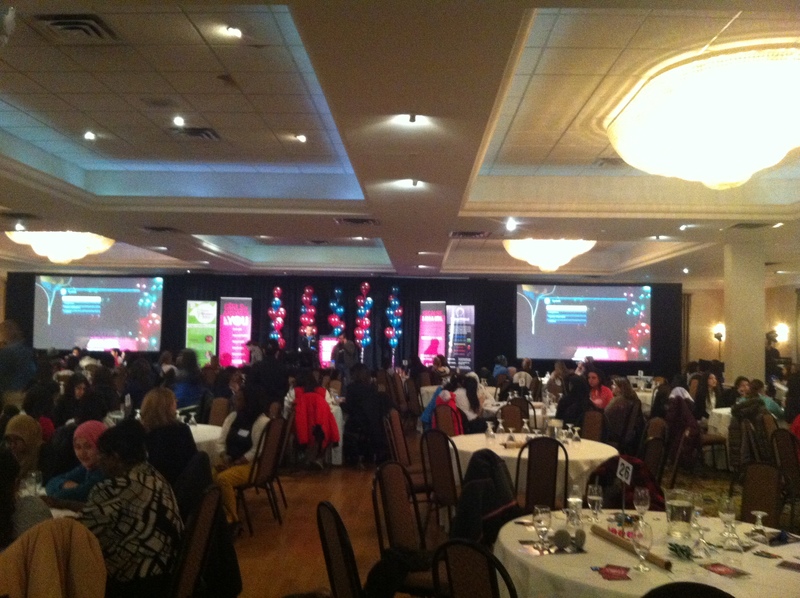 When asked to complete the sentence “Girls are…,” the room full of 400 females and a few male teachers from the Toronto District School Board (TDSB) were eager to share their answers. Stereotyped, suppressed and sexually objectified were powerful words shared by a few young girls to complete the sentence. The point of the exercise was to replace those harsh words with a new one, beautiful. On Thursday March 7th, Mme. 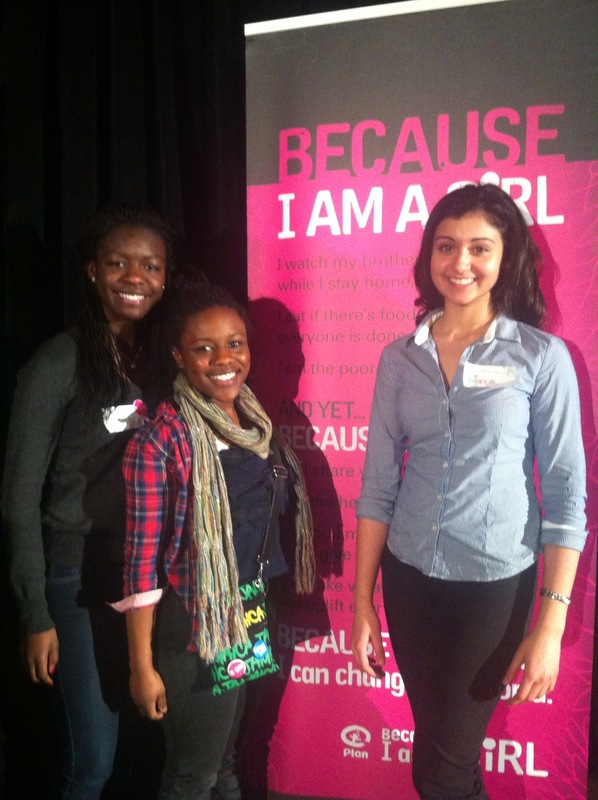 Bourgeois, Crystal Hutchinson, Milaka Calley and myself, Bianca Carelli, attended Young Women on the Move, a conference run by Because I am a Girl, Plan Canada, Dove and the TDSB. The conference was held at Spirale’s banquet hall and was quite impressive; featuring a large stage where we were able to conference with a women’s rights activist named Marla. Marla lives in Yemen and she puts her life in danger everyday by speaking out for women’s rights in her country. Marla was speaking to our group as well as with students from across the world via video chat. We were all able to engage in conversation about gender issues, the institutions that promote inequality and the cultural norms that enforce the ideas of inequality. If you have anything to say regarding positive changes you wish to make or see in the world then tweet #dovepositivechange. You can also check out Because I am a Girl to learn more about the issues females face on a regular basis, issues you may not have even considered. If you’re a girl (or boy!) and you feel passionate about working to end sexism and help women across the world achieve equal rights, then feel free to join our group called The Amazons, lead by me and Crystal Hutchinson right here at Richview Collegiate. Our first meeting will take place Thursday March 21 (after the break). Together we can make a change that matters. Without action, there will be no change and it is up to all of us, men and women, to be the change we wish to see. Previous postGrease is the WORD!